Orange Cookies is a gourmet, flavorful weed developed by Franchise Genetics. 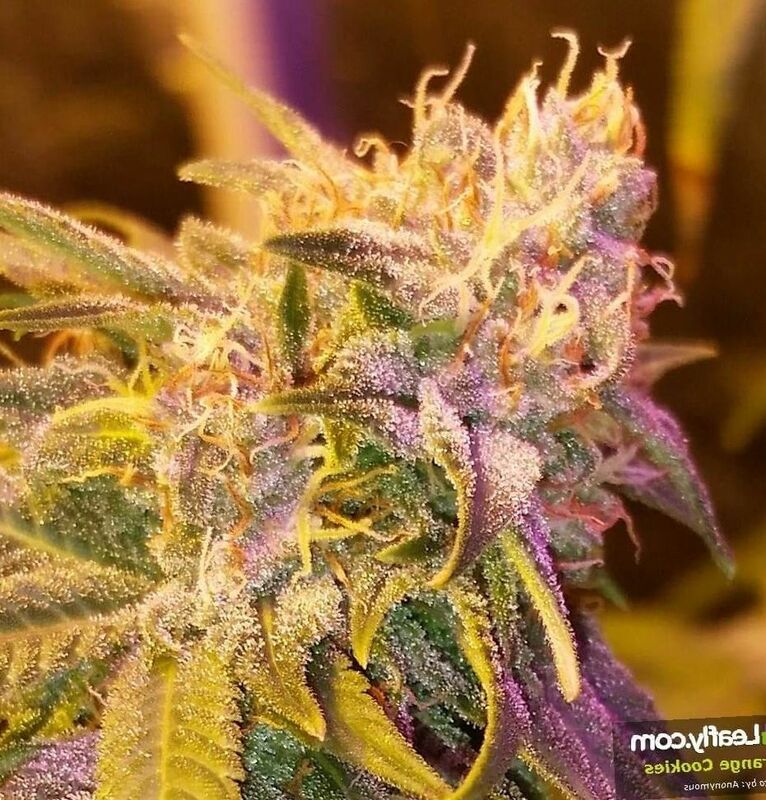 It combines the delicious Orange Juice strain with the fragrant Girl Scout Cookies. This weed was bred for bursting flavor and mild effect. May Relieve Orange Cookies weed is a mild Indica. This weed can help alleviate anxiety and depression. It is a good weed for mild muscular pain, tension, and stress. It can improve appetite and help with getting into a deep slumber. Indoor/Outdoor Yield Orange Cookies can yield about 12 ounces indoors using hydroponics and other yield boosting techniques. In a mild Mediterranean environment, you can come away with about 12 ounces of Orange Cookie weed for each plant cultivated. 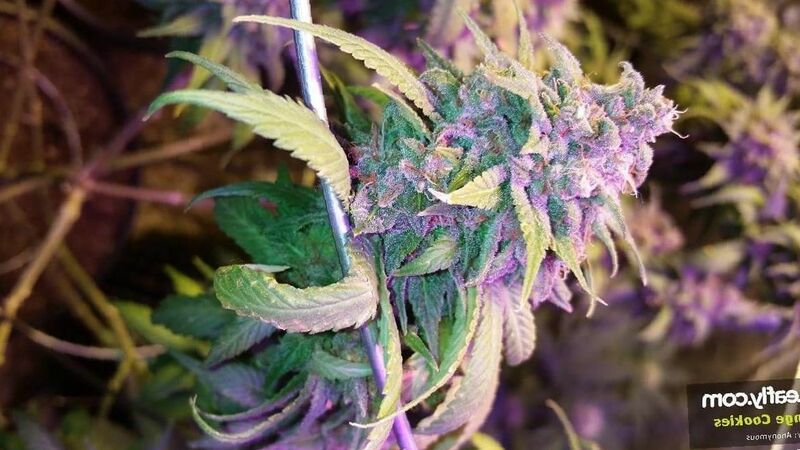 Flowering time Orange cookies cannabis plants can be expected to flower after being cultivated for about nine weeks. Harvest Orange Cookies pot plants can be expected to flower in the later days of September or early October. Disease resistance Orange Cookies cannabis plants grow best when pampered and sheltered. It has moderate disease resistance and will need to be grown in a controlled environment. Plant Height Orange cookies marijuana plants are of a medium height, from 40 inches to 80 inches tall. Adverse effects Orange Cookies cannabis is not an overwhelming weed. It can cause some dry mouth, dry eyes, and in overdose, panic attacks. Incidence of adverse effects is low overall. Orange Cookies is the child of the delicious Girl Scout Cookies aka GSC and the fruity Orange Juice strain. This hybrid was surely made to pack a huge punch of flavor. A terpenoid called limonene provides much of the citrus taste. Orange Cookies packed enough flavor to garner second Best Hybrid Flower at the 2015 High Times Cannabis Cup. 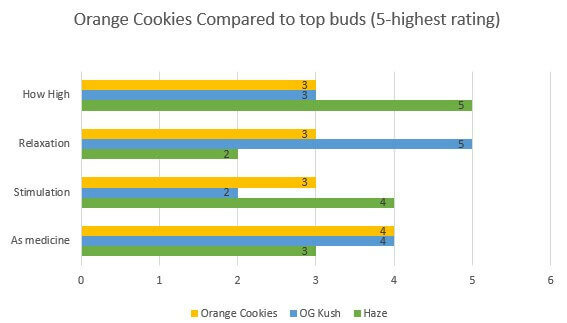 Orange Cookies weed plants stand at a medium height. If exposed to a bit of cold, you can bring out a purple tinge some users adore. The leaves can get somewhat curly. The buds are dense nuggets of light green and purp with psychedelic orange hairs swirling about and dipped in sticky, snowy trichomes with a medium amount of THC. Orange cookies really shines in its fragrance. It smells of orange, tropical, citrus fruit. 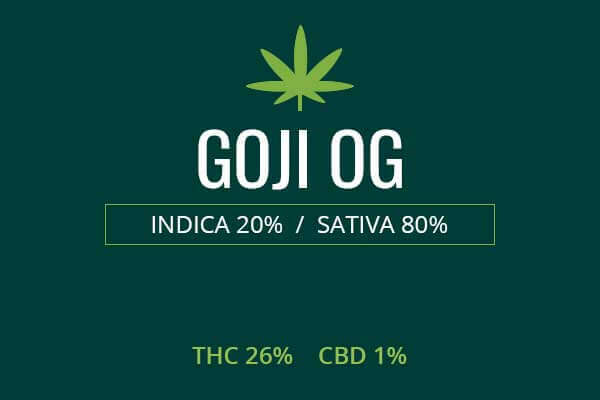 This strain was definitely bred for flavor and has a balanced effect. The yummy orange taste feels the mouth and nostrils. It’s bound to trip your hunger switch and give you the munchies, so have some smelly cheese and delicious fruit ready to quench your hunger. Growing weed from Orange Cookies cannabis seeds is said by breeders to be a rare opportunity and a challenging task. First off, it is difficult or impossible to come by seeds. One has to use instead a cutting from a growing plant from a real connoisseur breeder. Once you get that, you want to use a very controlled indoor environment. To get the best yields, breeders may use hydroponics. Indoors, it will take about 9 weeks before these plants may be induced to flower. It will need sufficient water, light, and nutrients according to the growth cycle of the plant. You can come away with 12 ounces of Orange Cookie weed for every square meter of growing space to cultivate the plant in. Outdoors, you will need a sunny Mediterranean climate. After 9 weeks, in early October, your plants will be ready for harvest. You can take away 12 ounces of Orange Cookie weed per plant. Orange Cookies is a great medical marijuana for those who are marijuana and medication naieve. 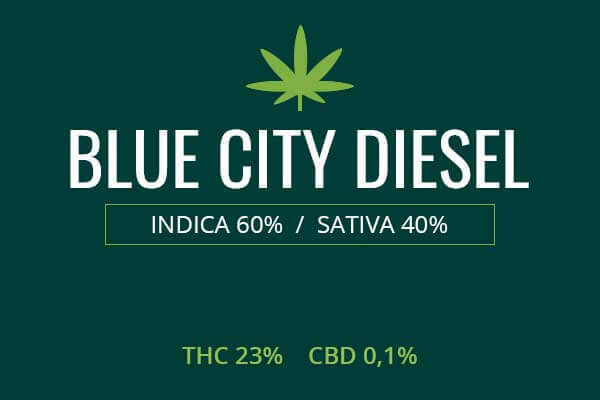 It only contains 12 % to 18 % THC. This is enough to provide important effects, but not so much that one cannot continue to work and be productive. You do not want to drive on this or any other medication which can alter consciousness but after using this weed for pain or mood issues, you will still be able to focus and your productivity will not suffer. This can make a good medication for mood disorders like anxiety and depression. 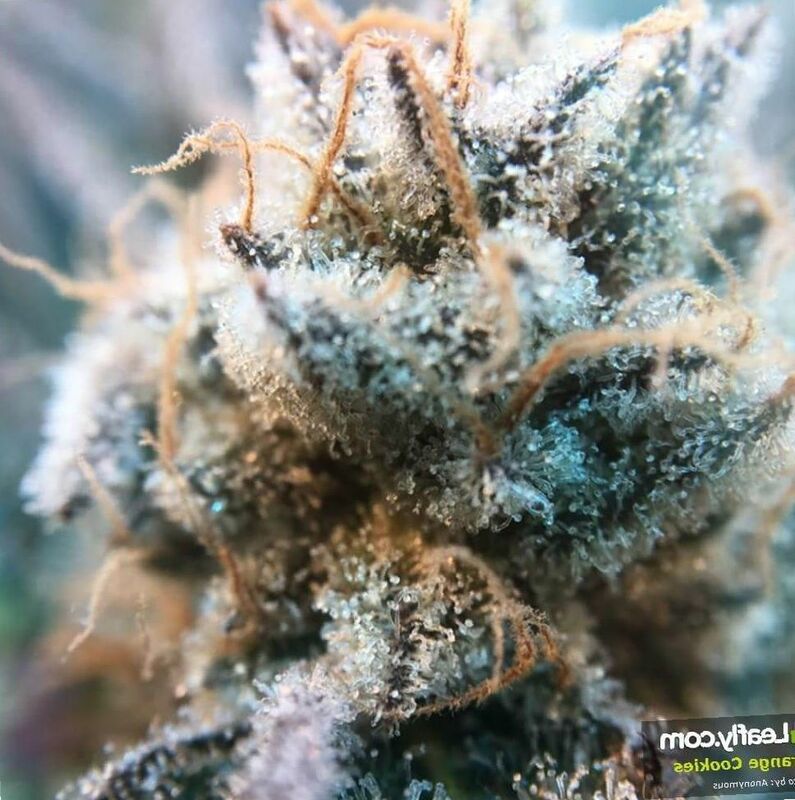 The Indica relaxation can help soothe the sensations which indicate anxiety in the mind and body. It can get rid of the muscle tension, the focus on the racing heartbeat, the sweaty palms and forehead. Once these issues are shut out of consciousness, one is able to relax, even if the pulse is elevated. Orange cookies marijuana is able to produce anxiolysis without producing a lethargic sedation, couchlock, or dependence and withdrawal. Many common anxiolytics such as benzodiazepines can cause addiction and withdrawal symptoms. Benzos can even cause delirium tremens if one withdraws suddenly from a high dose, producing anxiety, heart palpitations, hallucination, and even can possibly be fatal, especially if also withdrawing from alcohol abuse. Rather with medical marijuana, some people are able to fight anxiety without becoming significantly addicted to the substance. Orange cookies weed can also be used for muscle pain such as in fibromyalgia. This chronic pain condition is thought to result from overactive nerves, affecting the muscles, altering venous circulation, and producing pain and inflammation. 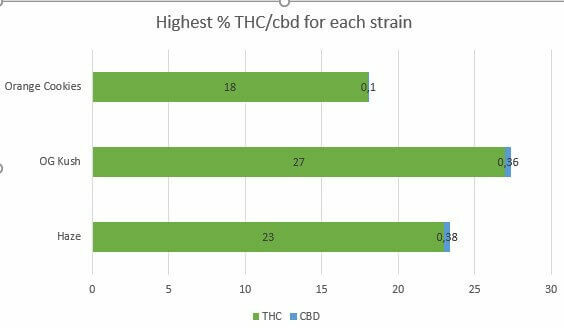 Cannabinoids are able to affect receptors in the central nervous system to calm the nerves and reduce muscle pain. Orange Cookies is also a good weed to use for those with cancer and who are suffering from pain, nausea, and wasting. Medical marijuana will reduce the pain from cancer and make it possible for patients to have moments of relief and feeling better. It will also get rid of nausea and allow these patients to grow an appetite to be able to eat and gain weight, which will greatly enhance their chances of surviving long-term. 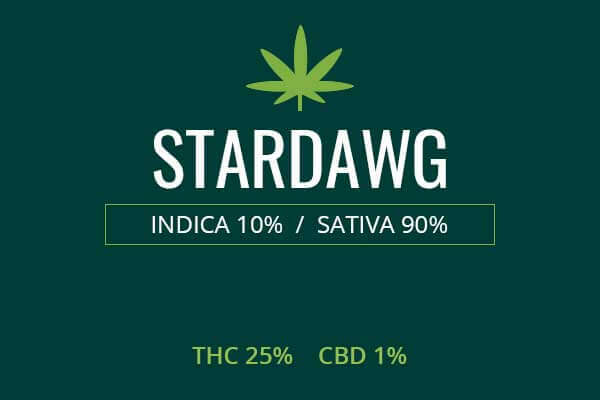 Lastly, this relaxing Indica is able to help those suffering from sleep disorders. Waves of relaxation will allow the user to slip into a deep slumber. Orange Cookies is a relaxing Indica which is not overwhelming. 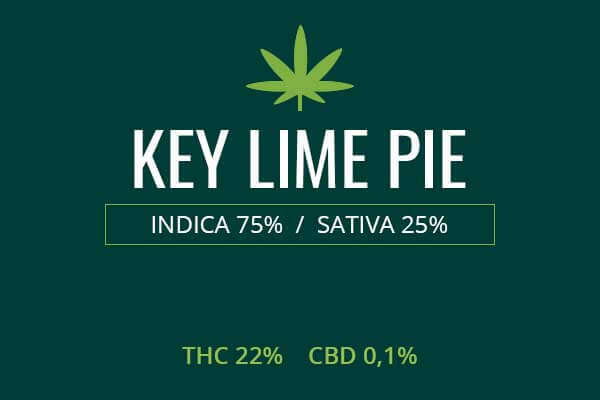 With average THC levels, this weed is smooth and easy to smoke. It has a pleasant taste and fragrance. The delicious citrusy, orange, fruity taste has the effect of aroma therapy. It lifts your mood and makes you feel happy and agreeable. The high begins in the head, tingling at the top of the head, the temples, and around the eyes. It then relieves any aches and pains in the body and makes the body feel light. You will be able to think and socialize with friends without being glued to the couch or paranoid. This is a weed you can use during a break, then resume working on a creative project like music or visual art. You don’t want to operate heavy machinery or be tasked with watching the baby, but you will be able to do some light or creative activity without being too high. You will also be able to socialize and have some unique insights into your life and yourself. Your relationships will feel deeper and you will have more appreciation for the people around you. It’s a good idea to have some healthy snacks available to snack on and some entertainment such as Neflix, Hulu, or some music to share with family and friends. This is also a good weed to use for weed cookies and edibles because of the awesome flavor.